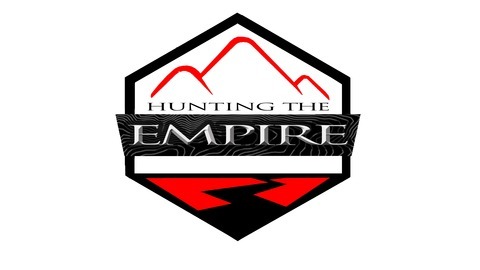 The northeast region's headquarters for hunting related stories and tactics, sourced from DIY hunters and industry insiders. On this episode I’m joined by Taylor Chamberlin. He is an urban whitetail hunter from the Washington DC area. We talk about the conservation aspect of urban hunting, tactics, gear he uses and much more. If you’re enjoying the podcast – please leave us a review on iTunes. It would be greatly appreciated. Thanks! 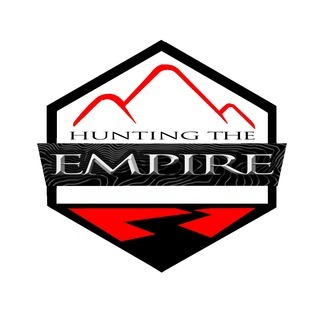 – To learn more about Hunting the Empire, visit our website here.